Glide Bearings has stepped up to help Wake Garage members... again. 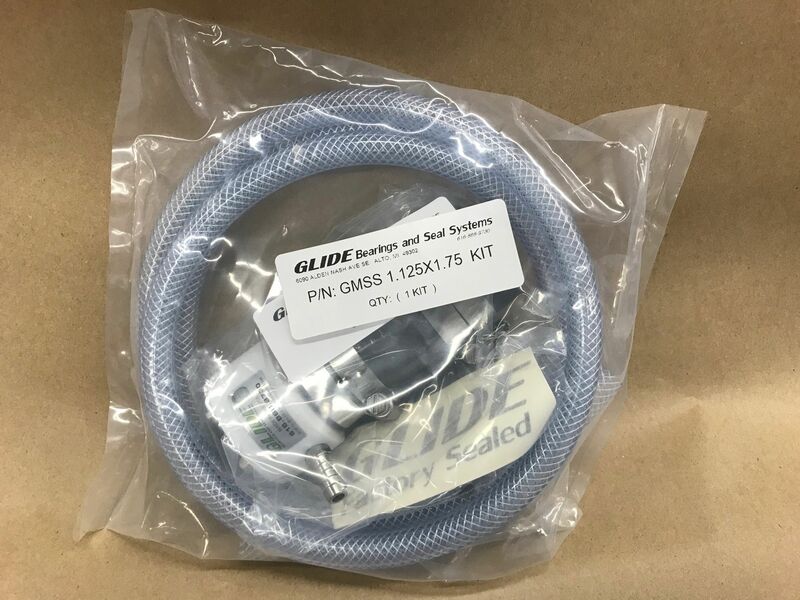 Up for grabs is another Glide Shaft Seal System for your boat. We will do a drawing similar to the previous contest. (Congrats again to @Kaneboats, the previous winner). Still time to upgrade your boat this year... or make it an off season project. The Glide system updates your old bronze stuffing/packing box for a smoother, maintenance-free, drip-free operation. Glide Bearings is used by the top boat builders including: MB, NXT, Tige, Axis, Supreme, Correct Craft, Centurion, Malibu, and MasterCraft. Examples of installation are found in our Completed Projects Database. 1) Enter for the drawing by posting a reply in the thread below. Tell us what year/make/model you have. 2) Post at least one picture of your current boat in our new Member Boats N' Wakes Gallery (if you haven't already done so). - Contest ends at midnight, September 30, 2018. - Signing up will earn a single (1) entry count. May only sign up one time. - Members who have posted a projects to the Completed Projects database by midnight 9/30/18 will also earn an additional (1) entry count for each project submitted, up to a max of three projects (max 3 additional entries). Projects already submitted prior to this announcement will count. So the maximum entry count for a single member is four (1 for sign up, plus 3 for three or more posted projects). That's right... helping others increases your chances. - Winner to be notified by email and announced on Wake Garage. - Professional dealers/installers showcasing their customers’ boats on Wake Garage are not eligible for the prize, but are welcome to encourage their customers to participate as individual members. Wake Garage administrators area also not eligible for drawing. - Rules subject to change at any time as needed by Wake Garage and/or Glide Bearings & Seal Systems. 2006 centurion elite v c4. @01sunsettervlx. making sure you know the picture needs to go in the Members Boat gallery... different than last time. 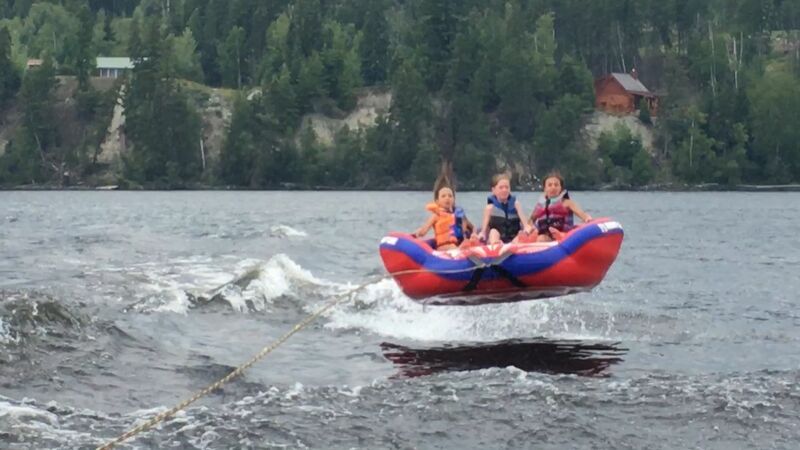 Hey guys I deleted the boat pics in this thread (except the tube flying, cause that looks fun) because I don't want people to get confused.... We want the picture(s) of your boat in the Members Boats N' Wake gallery instead of in this thread. Thanks. 2002 Malibu Wakesetter VLX . Under going full boat and trailer resto..
@Pizzano163 @01sunsettervlx make sure you don't forget to post in the gallery either. 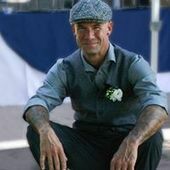 Member Boats 'N Wakes thanks!